How would you improve the Championship? I think the current set-up is quite good but if they were to change it I’d love to see a straight knock-out. Conal McKeever and Shane Lennon. Conal has been flying this year and everyone knows what Lennon is capable of. 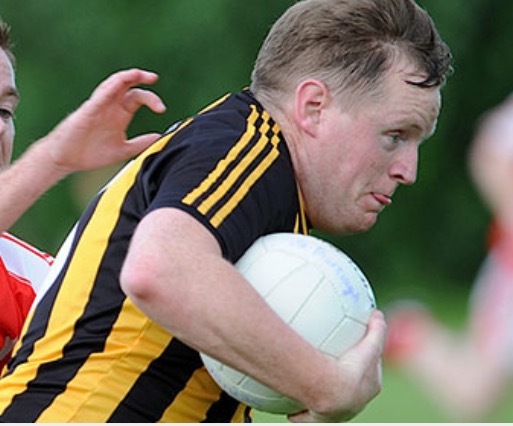 Also, I played against James Fegan earlier in the year and he’s a big player for Kilkerly. Clans will need to limit his impact on the game. Whichever team handles Shane Lennon and Conal McKeever better will go along way to deciding who wins it. 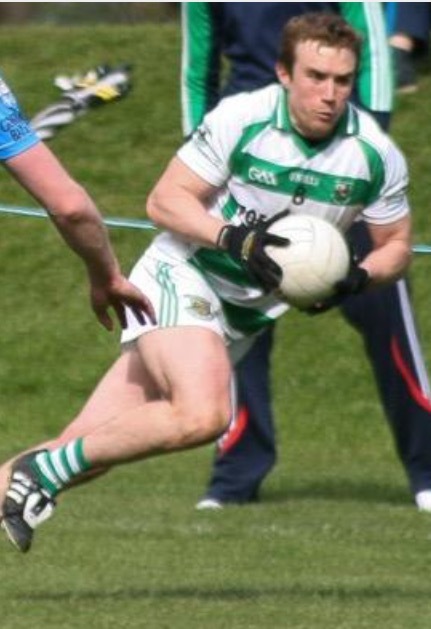 But i think overall Kilkerly have the better players around the field so I’ll go with them. Tough one on looking to improve the championship. Intermediate tends the be one of the more competitive championships with a wide spread of clubs capable of going all the way. From a spectator point of view, the old system of straight knock out may be worth a look at again with the back door available after first round matches. At least clubs are still guaranteed a minimum of two matches like at present but with more of a championship feel to the games. Grading would be the big issue with the leagues having a bigger influence on your championship status. Judging by previous games both teams possess a lot of threat in the final third of the field. Kilkerley have a very potent inside line with a mixture of youth and experience. Clans on the other hand have a lot of strong direct runners with Mc Keever at the end of a lot of the moves. The fact that both teams met in the first round of the championship will mean this game will be a lot tighter especially when there is no second chances on offer. Both teams will feel they have found certain aspects they can take advantage of from the first meeting. Its going to be a tough one to call. The clans have been knocking on the door for a while now and have shown from the two replays the hunger is there to compete right to the final whistle. Having come up against Kilkerley they are a well drilled outfit with a game plan that all the players have bought into from the goalkeeper right through to the subs that come in. They are a hard team to break down with numbers in defence and forwards like Lennon that come up with the scores when given the chance. On that basis Kilkerley to shade it once they can shackle the Clans movement. Don’t think there’s too much wrong with the current championship format. Best teams go through yet everyone gets a shot and as Senior has shown can throw up a lot of surprises. I think it’s more the scheduling and fixtures that players would have a problem with. Obviously for Kilkerly, Shane Lennon is a key player but others have stepped up and in Tadhg Mcenaney they’ve another match winner. For the Clans like against us Conal McKeever is highly influential. If Kilkerly can curb JJ’s mazy runs and allover stop the clans running game it will be a big bonus, so a man marking task will have to be done on him to stop that. Clans will prob setup wit a sweeper and Robbie Curran sitting in centre half to stop supply to McEnaney and Hand. For me it’ll be a very tight match on the score board but hopefully both teams will play their usual free flowing football. Very hard to call this one but if I had to pick it would be Kilkerly by a score or two. Think their senior experience will just carry them across the line. Lennon again will play a big role, Besides played a big man inside and I feel clans had no response to the long ball and struggled to mark him, the right ball into Lennon could give him plenty of chances at goal, he will have to be watched closely! 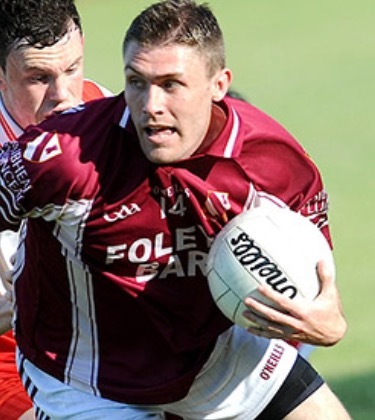 On the other side of things clans have plenty of pace and Conall McKeever playing out of his skin, there defensive match ups will have to be Spot on! 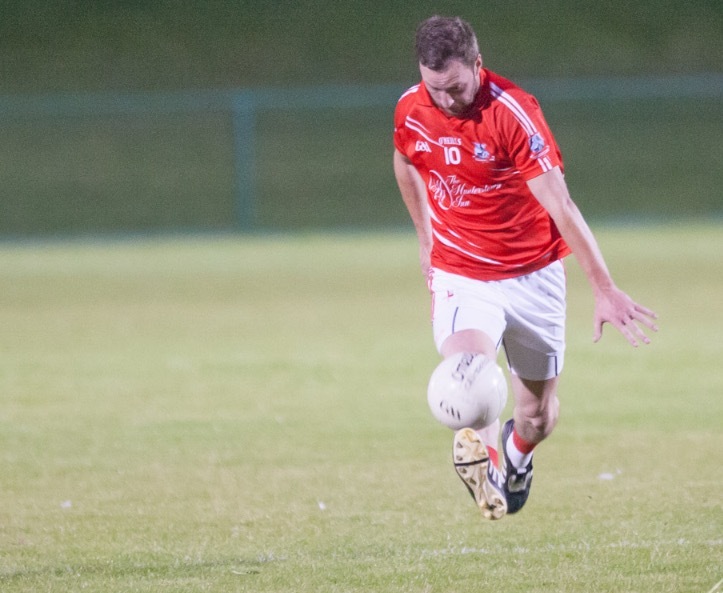 I think that Kilkerely will edge it in the end, they are very well organised and play simple efficient football. I don’t see anything wrong with the championships in Louth and how they’re run. I think it gives all teams a fair chance with how it’s laid out so there’s nothing I’d change about it. Key player and match up? Two key players on either side are Lennon and McKeever. But I see a big threat coming from Mark Newell for the clans and Hand for Kilkerley. I’d expect Mulligan and Cormac Bellew to pick up the two clans men and Fitzer and Paul Crewe to pick up the Kilkerley lads. The clans for me. Reason being they’ve been in this situation a lot of times and understand the occasion but I think if they don’t do it this year they’ll find it very hard to bounce back. I always have to put my backing behind the town teams too. To improve the championship/league(s) there needs to be an emphasis put on club players/games by the county board. 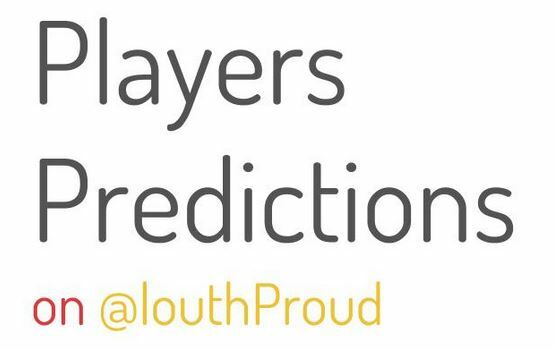 We need guaranteed games every weekend throughout the summer regardless if Louth is playing, this will stop lads becoming disillusioned with the county. Scrap the winter leagues; have home and away league fixtures allowing a good standard of football to be played. If county lads need a rest they should be given one but not at the expense of club players. I think this would not only improve our leagues/championships but it would benefit the county setup. No player wants to have a 2 week break in the middle of summer just training. We can only improve by playing more competitive matches. I was really impressed with the younger lads from both teams this year. 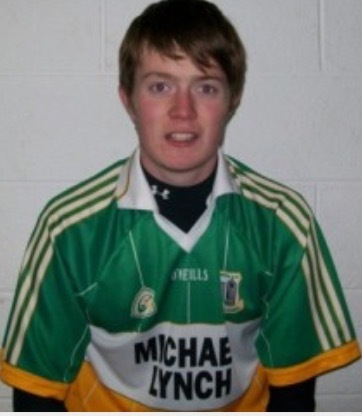 The Clans have one of the best forwards in the county in Conall McKeever. I played alongside him a good few years back on the dundalk college’s team and he is just top class. He is strong, skilful, loves to beat his man and is an accomplished scorer top of the intermediate league scoring charts so I believe! He will be crucial for the Clans on Sunday. Cathal Bellew back to full fitness and moved back to centre half will be critical in breaking up the Clans attacks; Quigley and Gore can’t be let run with the ball. He will also initiate plenty of Kilkerley attacks; is a great runner with the ball in his own right and if the opportunity is presented he will get a score or two. I know the previous meeting of these pair ended in a draw but I just can’t look past Kilkerley returning to senior; they’ve played senior league this year which should stand to them. If they stop the Clans getting an early goal I think they will just shade this one. They aren’t as heavily reliant on Lennon anymore, with Tadhg McEneaney and Sean Hand amongst others coming good for a few scores.